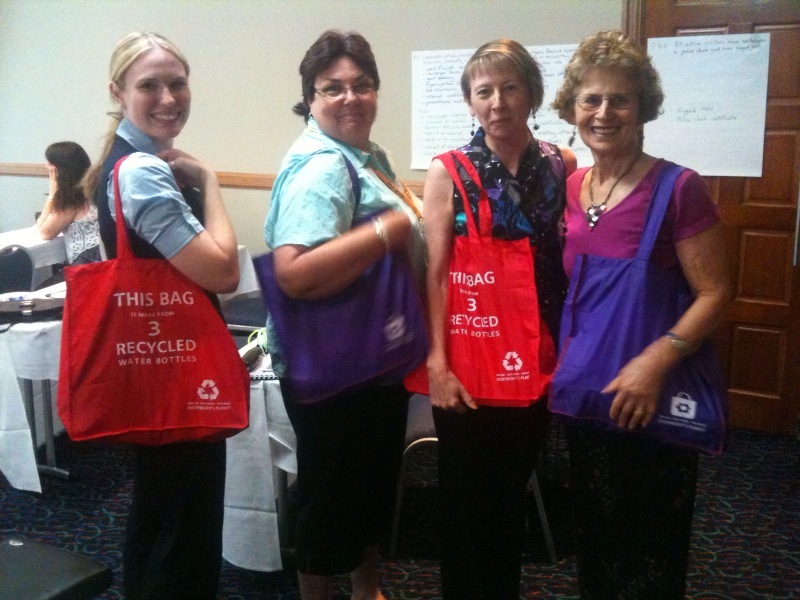 The fantastic people at Queensland Community Care Network (QCCN) are after our hearts. They manage volunteer programs for people to visiting the elderly who live in residential care. Their services extends from the Gold Coast in South East Queensland to Central Queensland in the North and as far west as Roma. What a fantastic cause - to help the elderly maintain their independence & freedom while having a caring, watchful eye making sure they are OK & are remaining fit & well to look after themselves. When the call came in - we could not help ourselves. 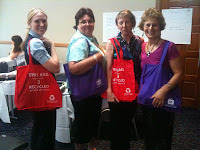 We got on board to sponsor the QCCN's recent region conference.